You are here: Home / News / 2017 Deluxe Membership Bundle is here! 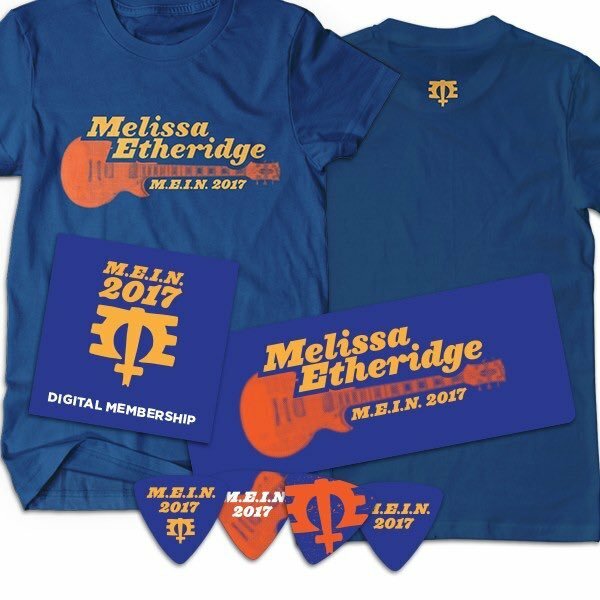 2017 Deluxe Membership Bundle is here! We've got something just for you! We're so excited to announce that the 2017 M.E.I.N. Deluxe Membership Bundle is available to pre-order now in the M.E.I.N. store! Please note: The items in this bundle are pre-orders with an expected delivery date of 3-4 weeks.